Oriel Zone was founded in 1995 after splitting from Monaghan Zone. 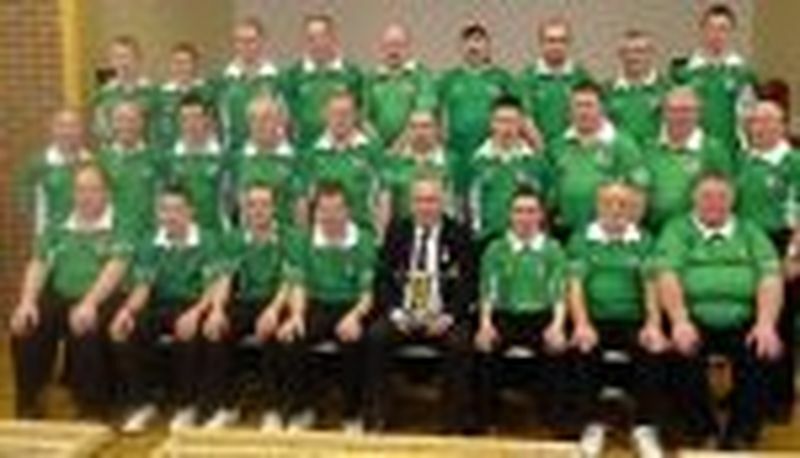 It has clubs from South Monaghan, Louth, South Armagh and Cavan. Gerry O’Hare, Brendan McMahon, Benny Casey, Paddy Martin and Seamus Watters made up the first committee. Success on the National Front was far from instant with only a runner-up for Gerry McCabe in 1996. However all this was soon to change with the emergence of a young Kevin Conroy. 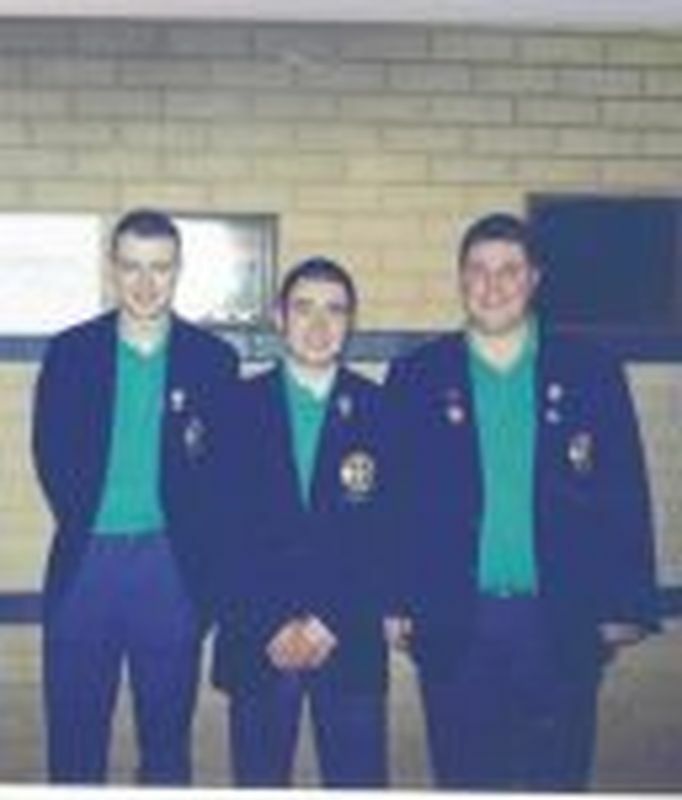 The triple of Gerry Crosby, Kevin Conroy and Hughie McDonagh narrowly lost in the final of the National Trips in 1998 to Sean Davidson. 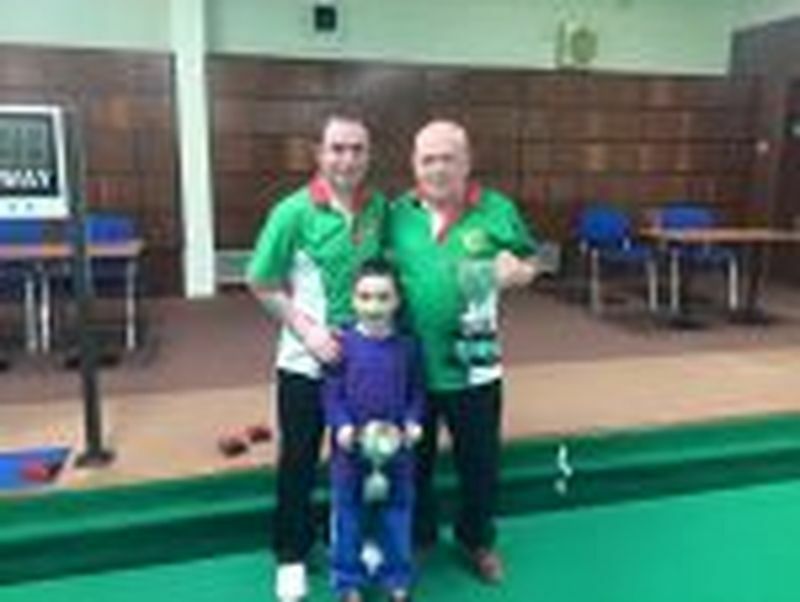 Diarmuid McMahon also lost to Sean Trainor in the final of the National Juniors. 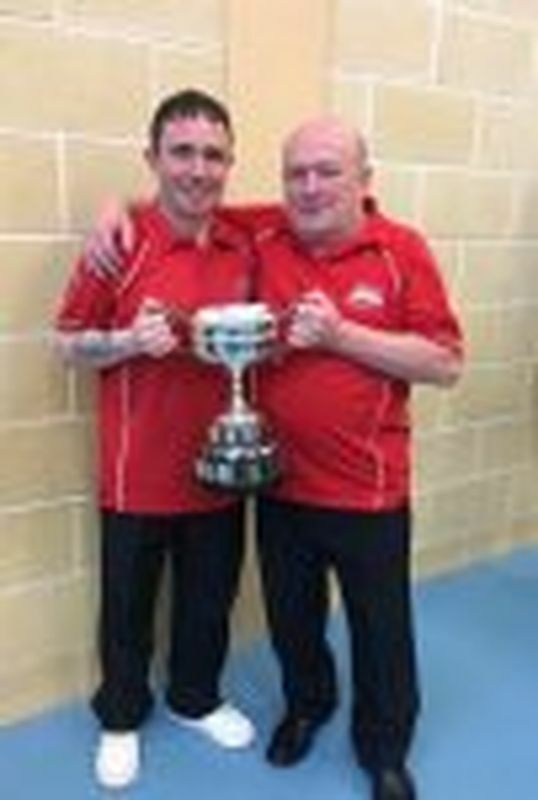 Success however was soon to follow for the Redeemer triple when they claimed the Champion of Chsmpions triples later that year. 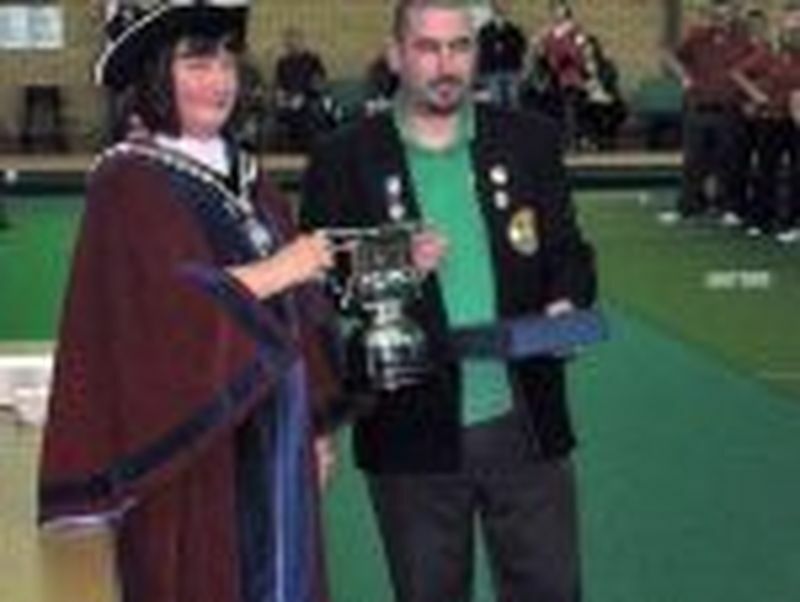 2000 the trip continued their remarkable success, by lifting the world championship title in the Isle of Man. 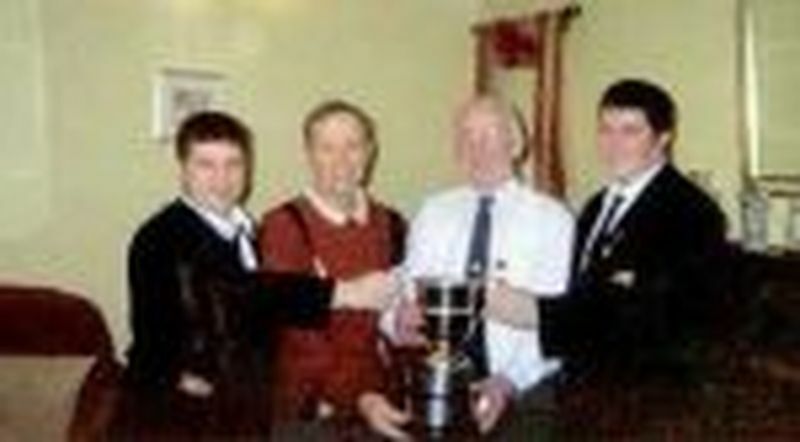 2002 another young up and comer Diarmuid McMahon was about to join the winning table. 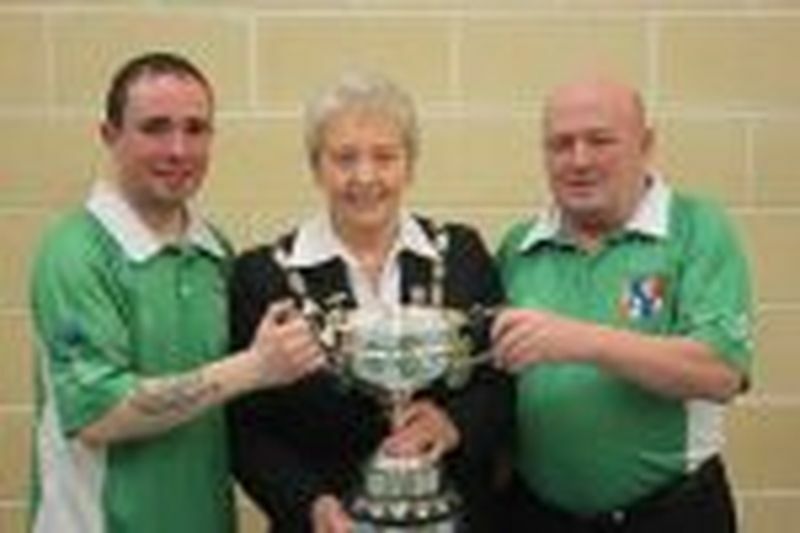 Playing with Patsy Martin and Brendan McMahon, he lifted the first National title for Oriel by beating Paul Reid in the final. 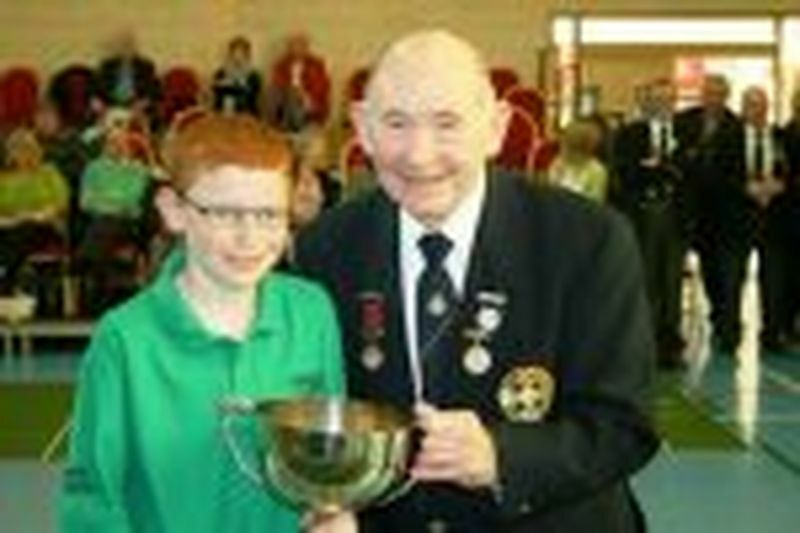 That year also saw Conor Mackin lift the National Juniors in which would be a golden era for Junior Bowls in Oriel. 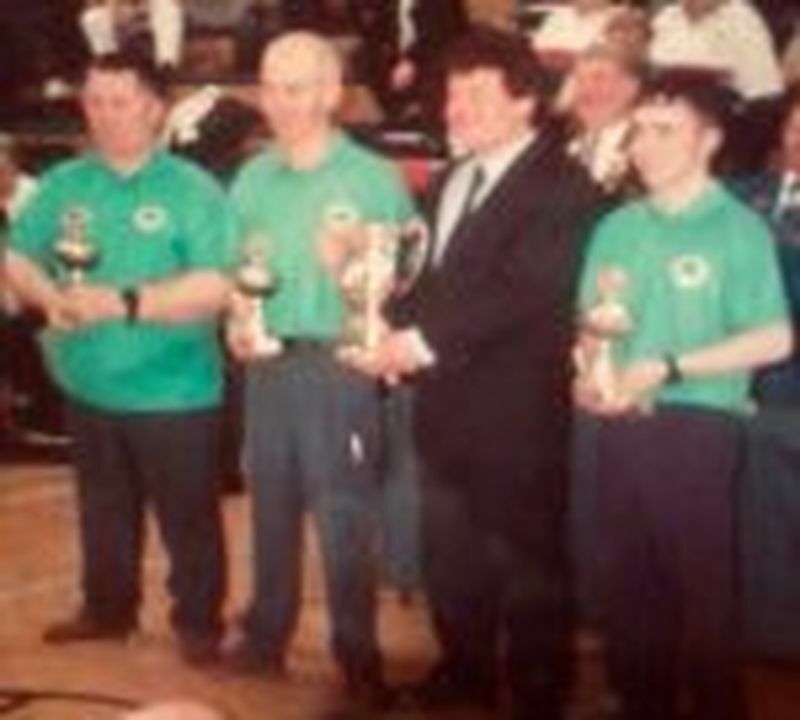 Later that year in the Champion of Champions, Diarmuid this time with his uncle Jimmy rejoining the triple instead of Patsy, narrowly missed out on a remarkable double of trip wins, losing in the final to Phelim McKiver. But Oriel would not leave without a title that year. 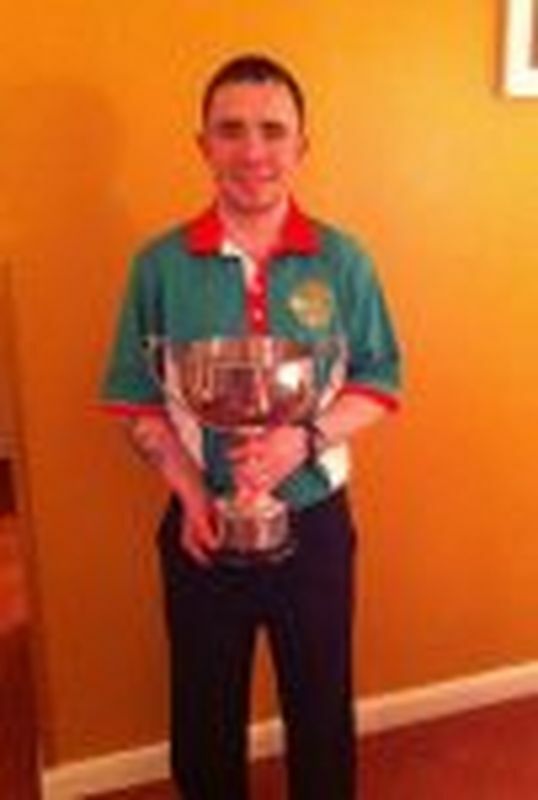 Kevin Conroy refound his winning ways, by claiming the Champion of Champions singles beating Maxi Beattie in the final. Oriel Ladies also took their first title this season by winning the Plate Competition. Oriel also lifted their first of what would be many Junior Zone wins this season. 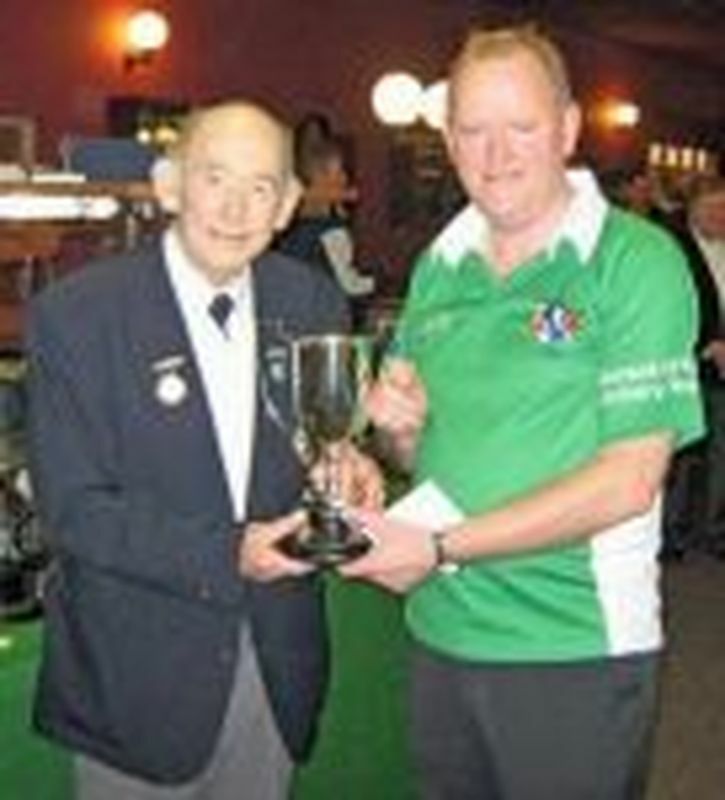 2003 Champion of Champions was another first for the Zone, by claiming both the singles and pairs. 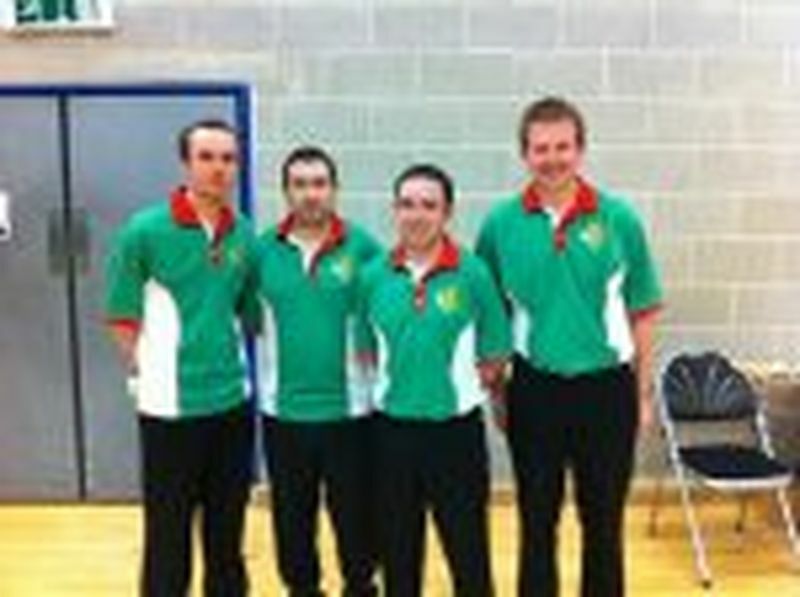 Diarmuid lifted the Singles beating Alan Paul in the final and Kevin and Fra Dillon lifted the pairs beating JR Graham. The juniors then became the first zone to retain their title. 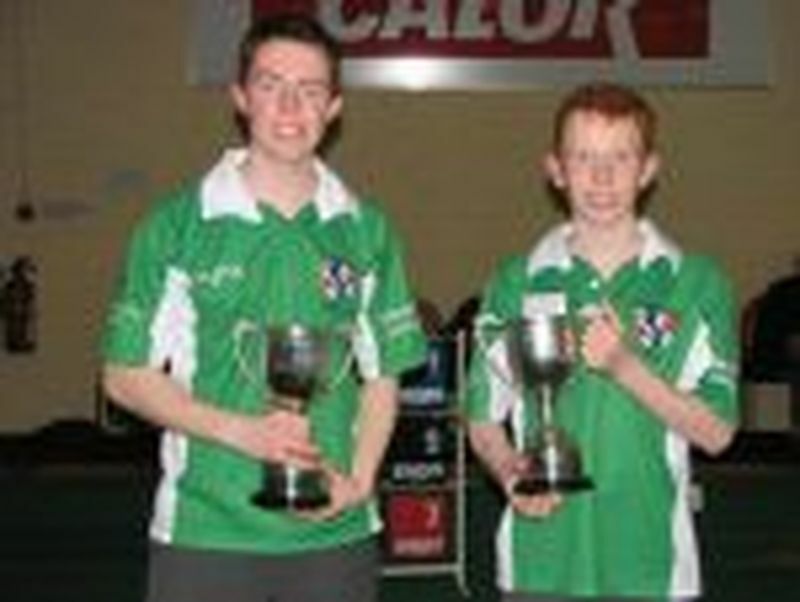 2004 Kevin again proved he is one of Ireland’s greats this time winning his first National Title, beating Brendan Magennis in the final of the Singles. 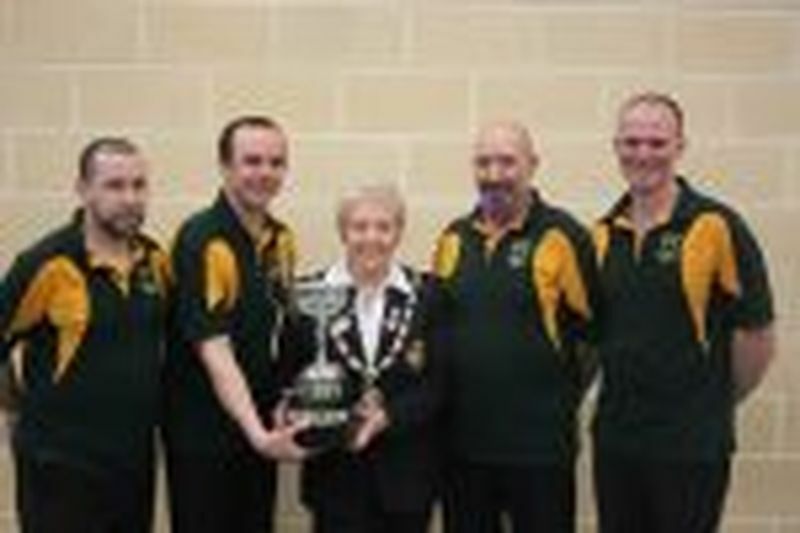 This year also saw a young Oriel Men’s Zone team lose in the final of the cup to Armagh by 5. 2005 this year saw 2 firsts. 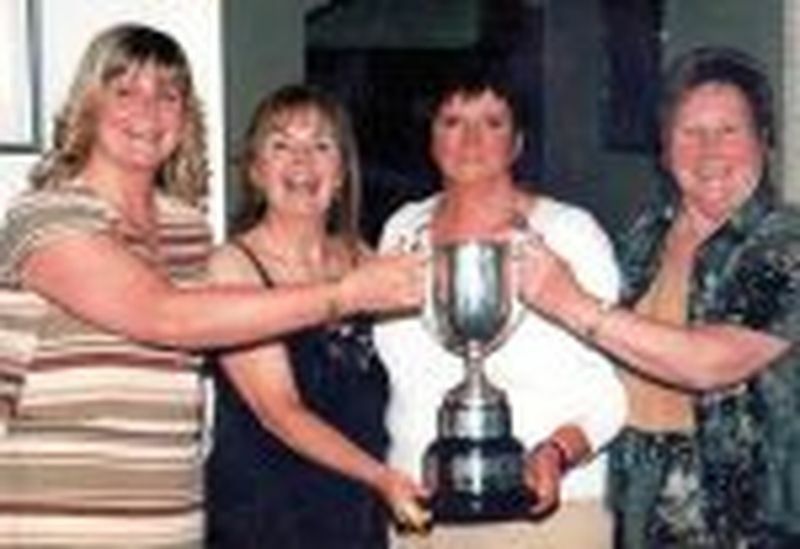 Carol McMahon claimed the first ever Ladies title win by winning the Ladies Rinks beating Betty McElroy in the final. The other first came when the Men narrowly beat Mid Tyrone to claim their first ever Zone title. After finally losing the Junior Zone in 2004, they again lifted lifted the title, their 3rd in 4 seasons.